Do you want to add a touch of rich colour to your eyes without standing out too much? Buy 3 Tones Contact Lenses online and enjoy subtle blending patterns that are specially designed to enhance your eyes while still maintaining a natural look. 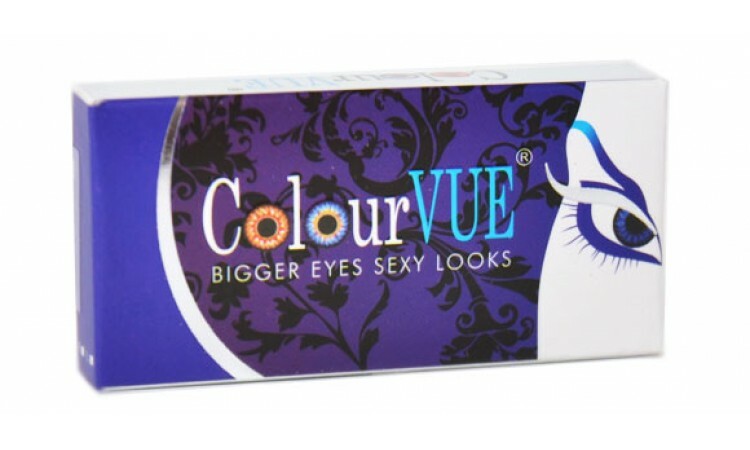 For a subtle enhancement that won’t let off a synthetic look, ColourVUE’s 3 Tones contact lenses is the answer for you. When you buy 3 Tones contact lenses online at eContactLenses, you can select from a range of colours and styles to suit a range of eye requirements, for both prescription and non-prescription wearers. 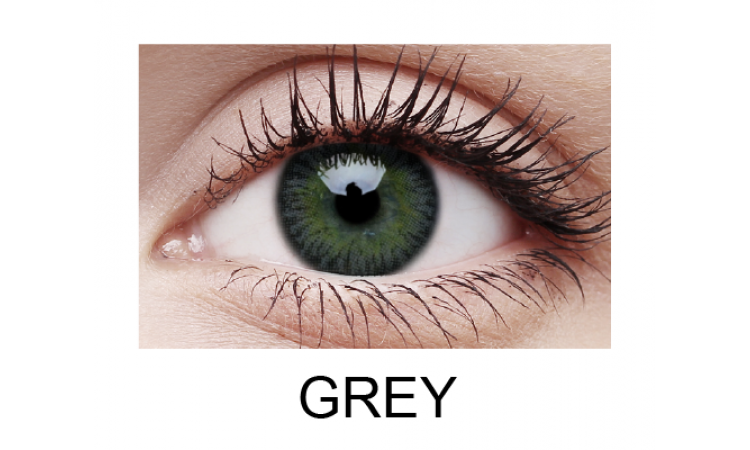 Why hesitate when you can buy 3 Tones contact lenses online now? 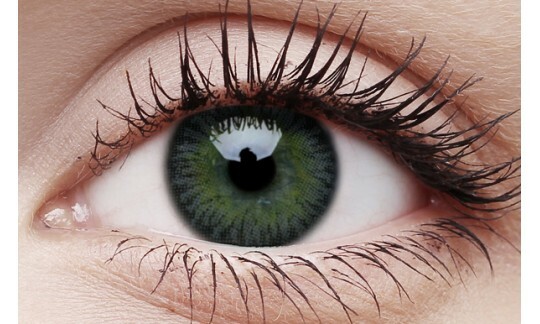 Enjoy fast service and affordable premium quality contact lenses when you buy from eContactLenses! New 1 DAY ACUVUE® DEFINE™with LACREON® contact lenses help enhance the natural beauty of your eyes b..